In this episode, we first looked back at the Patriots 59-24 victory against the Colts at Gillette Stadium. Later on in the episode, we previewed the Thanksgiving Night matchup against the Jets. We were also joined at the top of the show by Shalise Manza Young, who is the Patriots beat writer for the Boston Globe. Later on in the show we played an interview recorded yesterday with Asmir Begovic, who is a goalkeeper for Stoke City in the Barclays Premier League in England. 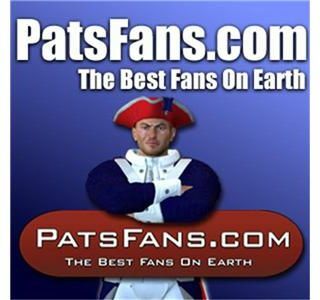 Asmir is a Patriots ... See More fan, and we talked Pats with him. Please do take a listen.